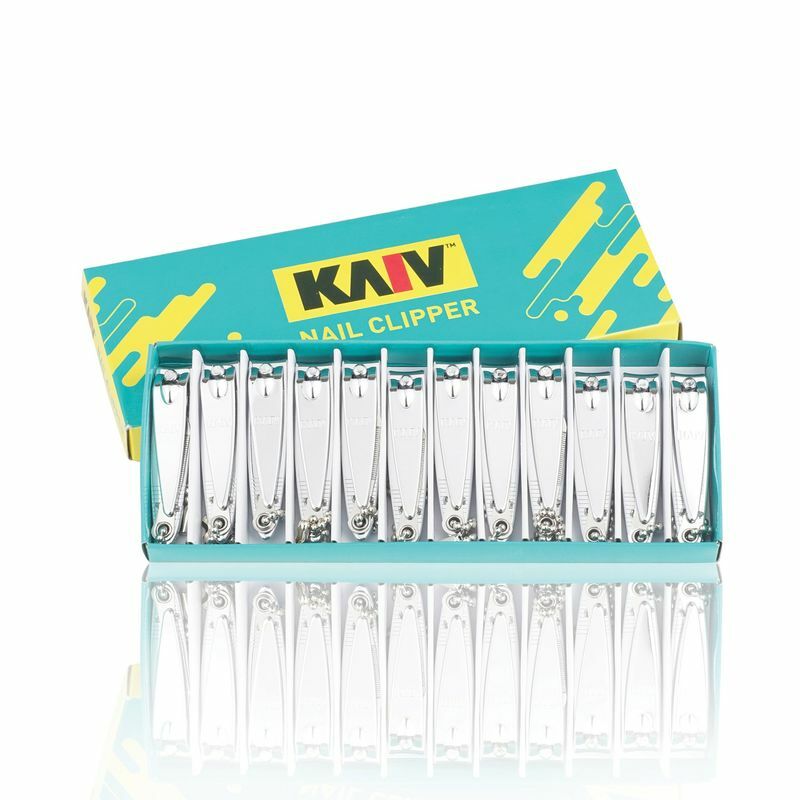 Kaiv Nail Clipper (Mini) is an efficient accessory to your grooming kit. It has precise ground cutting edges and curved blades which slip easily into grown nails and cuts them in short even strokes. Explore the entire range of Manicure & Pedicure Kits available on Nykaa. 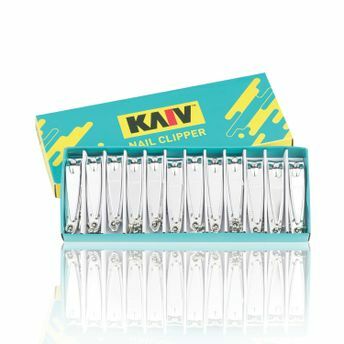 Shop more Kaiv products here.You can browse through the complete world of Kaiv Manicure & Pedicure Kits .